but are tired of dealing with tenants? Linderman Snavely Realtors LLC can procure a tenant(s) as well as provide monthly property management services for one, or all, of your investment properties. Prefer to manage your own properties, but need help finding qualified tenants? 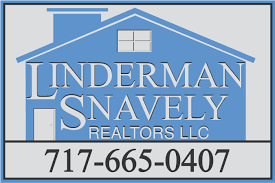 Linderman Snavely Realtors LLC can procure a tenant(s) for a per transaction fee.